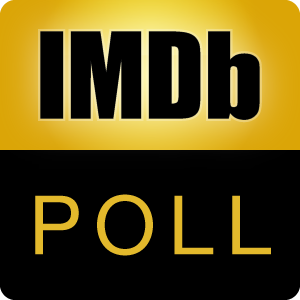 Poll: Best Shakespeare movie adaptation (with original dialogue)? Which of these Shakespeare movie adaptations is your favorite? Discuss or suggest entries here. The original list is here. Rules: 1) No tv movies. 2) The dialogue has to be original. There should be (mostly) no added or rewritten dialogue, although omissions are ok. Changes in the setting (era/location) are not a problem. List order: first the comedies, then the histories, then the tragedies. Added on 17 Sept. '15, shortly after poll publication.